We were tasked with rebranding one of our favorite products. 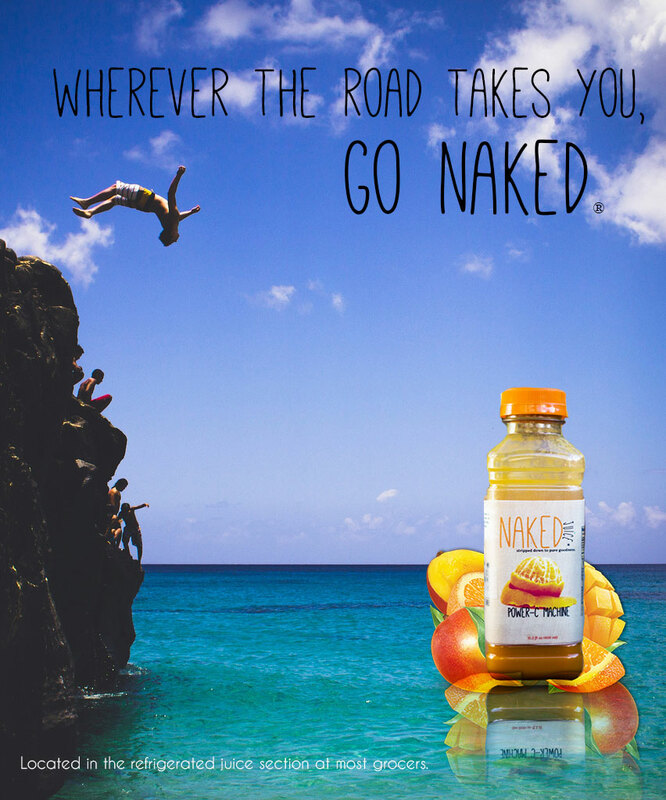 I chose to resign the packaging for Naked Juice, a natural juice smoothie. Using Adobe CS5 Suite Indesign, Illustrator, and Photoshop, I created a new branding design including logo overhaul, font and color choices, and print advertisements.